Overstated fuel economy figures are a real problem, leaving thousands of van drivers out of pocket every week. That why we launched Real MPG – a tool that lets drivers submit how many miles their vans actually do to the gallon. It covers all major makes and models and gives real life comparative data and allows van owners and buyers to see how much on-the-road fuel a vehicle really uses. Why are official MPG figures so poor? 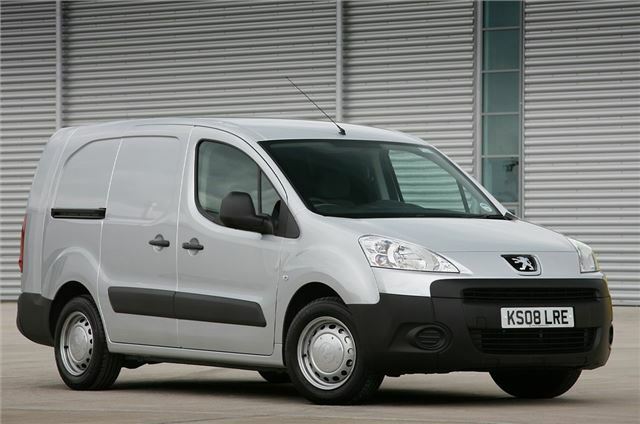 The Peugeot Partner is the UK’s best van for real world fuel economy, scoring an impressive 105 per cent of its official figure. Real MPG only has submissions for two of the Partner’s powertrains – 1.6 HDI with 75PS or 90PS – but both score highly, with the 90PS unit exceeding Peugeot’s official claims. That means the 1.6 HDi 90 provides an average 48.1mpg.